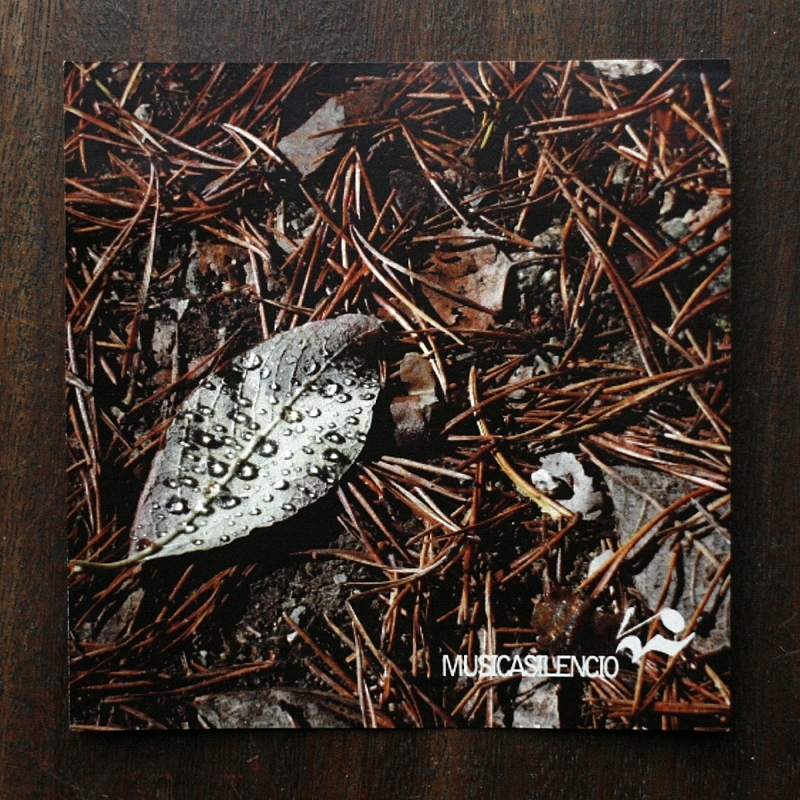 The live recording of a selection of songs from Musicasilencio's debut album. The trio features popular Barcelona street musician Daniel da Lança on voice (Portugal), Dodó founding member Maru DiPace on harp and guitar (Argentina), and double bass player Emiliano Roca (Spain). The full length orchestrated album will be recorded in 2012. Rizumik : beatbox on "Pesso Umo"